The visit to Fiji by the Australian Prime Minister is a very significant event in the enduring tapestry woven over more than one hundred years by our countries. Fiji and Australia share a very special and diverse relationship with shared interests spanning many economic and development sectors but additionally our people have links that are strong and wide reaching. The relationship between people in the region is a catalyst for exchange in employment, education, health, development and many other shared goals. The visit by Mr Morrison is another step in cementing our bilateral relationship as neighbours, friends and vital partners says President of the Fiji Australia Business Council Ms Lisa Apted. 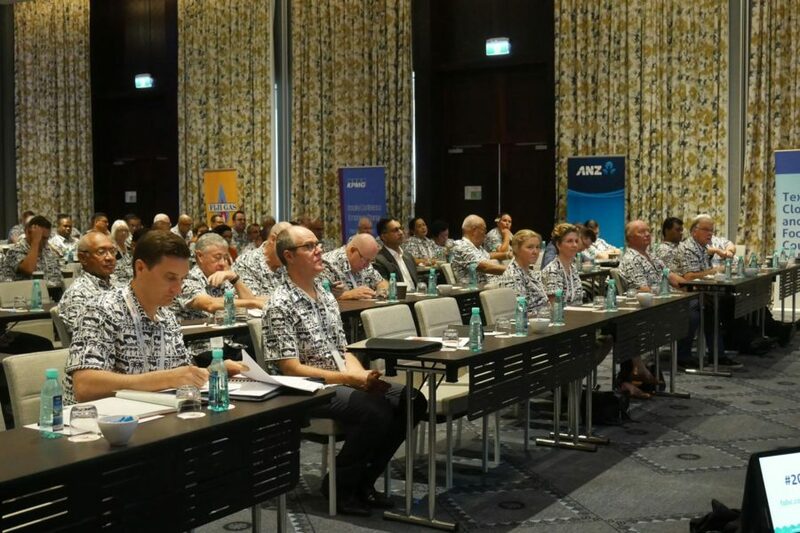 Ms Apted also commented on the historic nature of the Fiji Australia relationship and referred to the existence of a business relationship between the two neighbours dating back to the 19th century. It is salient to observe that through good times and bad for both nations, the other has stood ready to congratulate or offer support, depending on the need. Harper Lee’s famous quote about how you can choose your friends but you can’t choose your family may also apply to regions and neighbours. Australia is our biggest neighbour and has always been a friend and held our interests close to theirs. Trading and business links are deep and long enjoyed but there is so much more to develop in the interests of both countries. Fiji and Australia share passions for many things, economic development, the protection of the environment, support for the region and of course sport. Most importantly, due to the deep linkages between people in our countries with vast number of Fijians making Australia their home and large numbers of Australians residing and indeed holidaying in Fiji, there is a closeness that naturally fosters understanding and goodwill, a framework for ever increasing our bilateral partnerships.